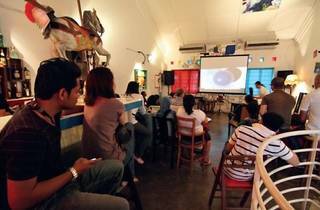 The Malaysian Documentary Association (MyDocs) collaborates with Palate Palette for their monthly film night. 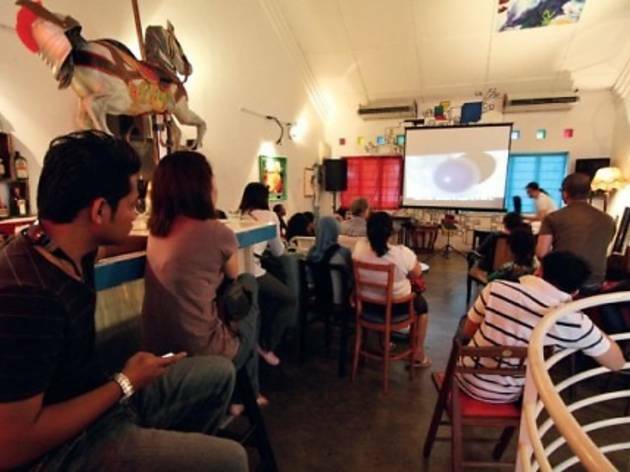 On the line-up are three moving documentaries by local filmmakers themed around the subject of Malaysia. The filmmakers will also be present for a Q&A session after the screening. Seats are on a first come, first served basis. Popcorn will be provided. Pak Mie is a 55-year-old former contractor who has dedicated his life to rescuing stray dogs and cats, despite living in Malaysia where keeping dogs are considered taboo, filthy and un-Islamic. A coming-of-age story of Ida, a teenage girl born and bred in Chow Kit, who is determined to turn her life around as she turns 18. After a 35-year quest, 70-year-old Japanese puppet master Yamagata-san journeys to a remote village deep in Malaysia’s tropical heart to meet Dalang Saupi, who holds the key to the secret of the immortal shadows.